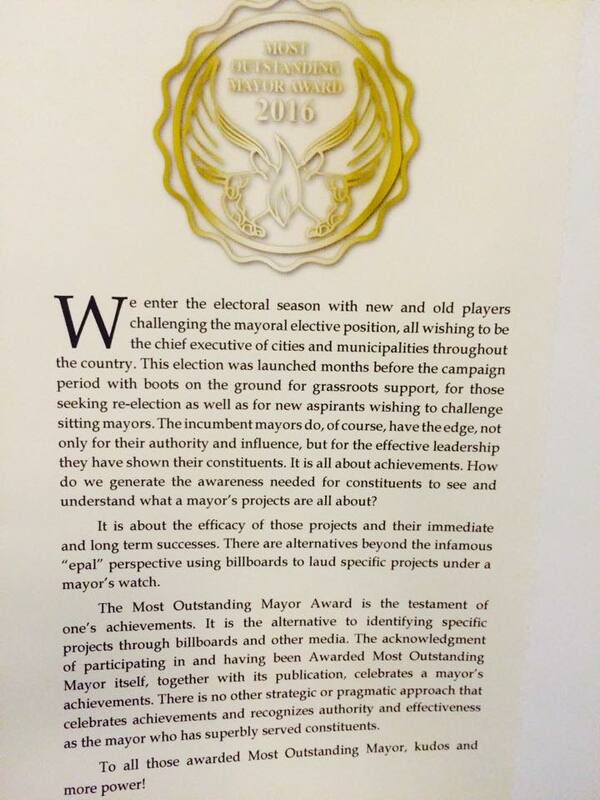 With God’s grace, WE made this happen Asinganians! 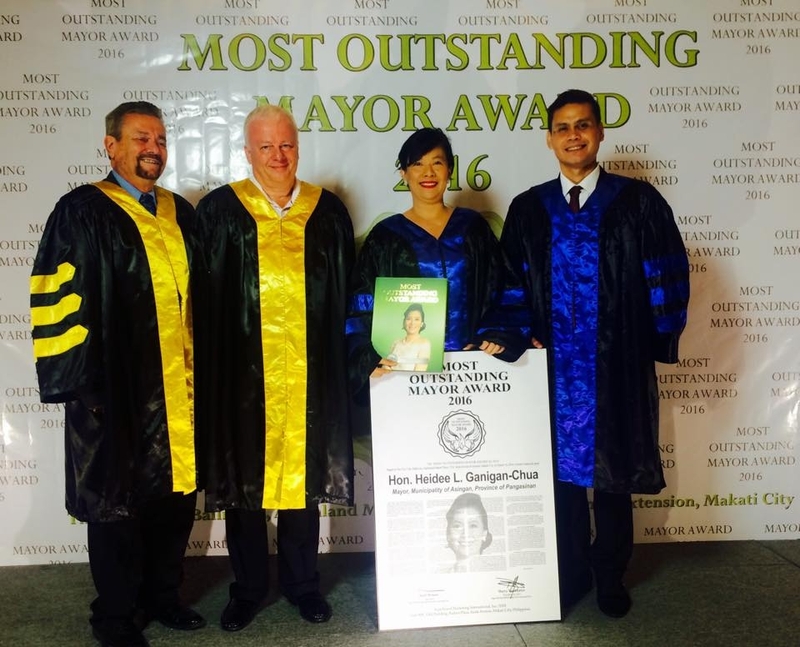 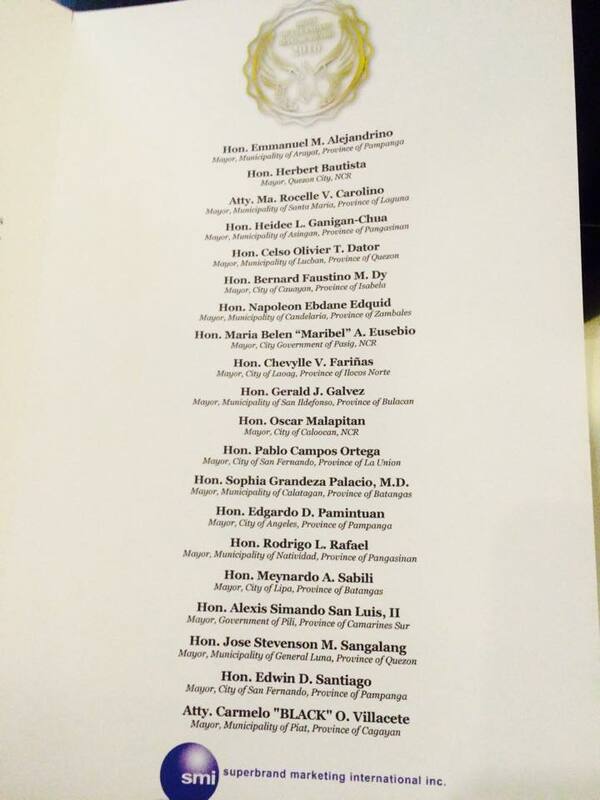 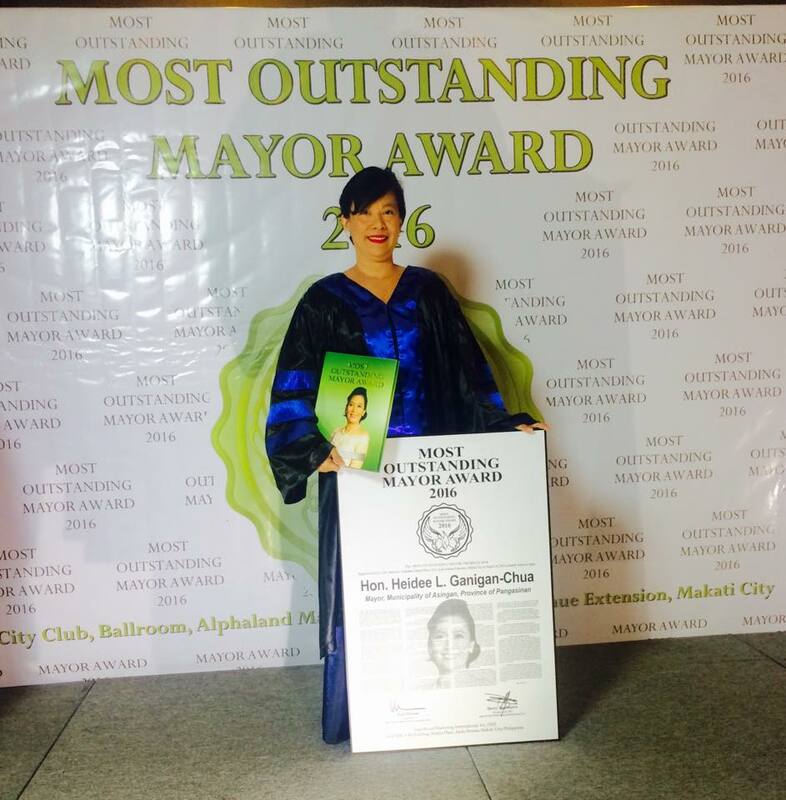 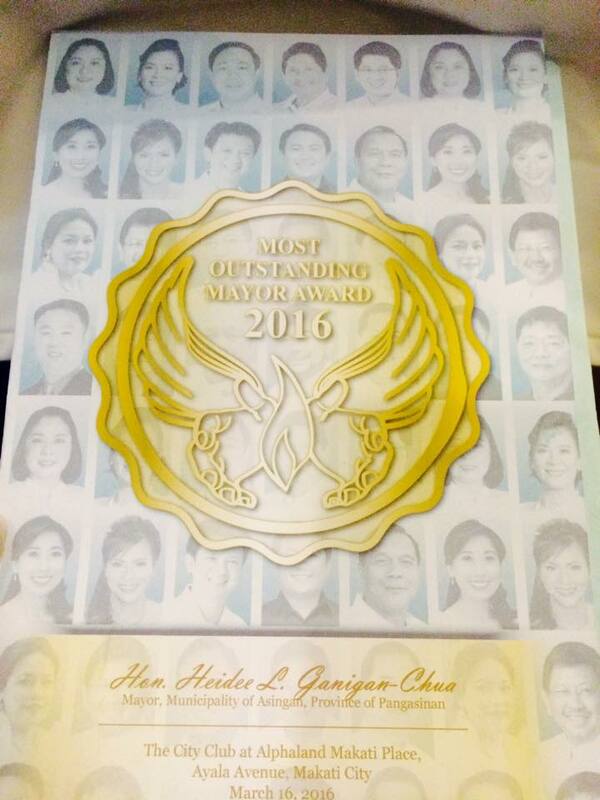 MOST OUTSTANDING MAYOR OF THE PHILIPPINES AWARD 2016. 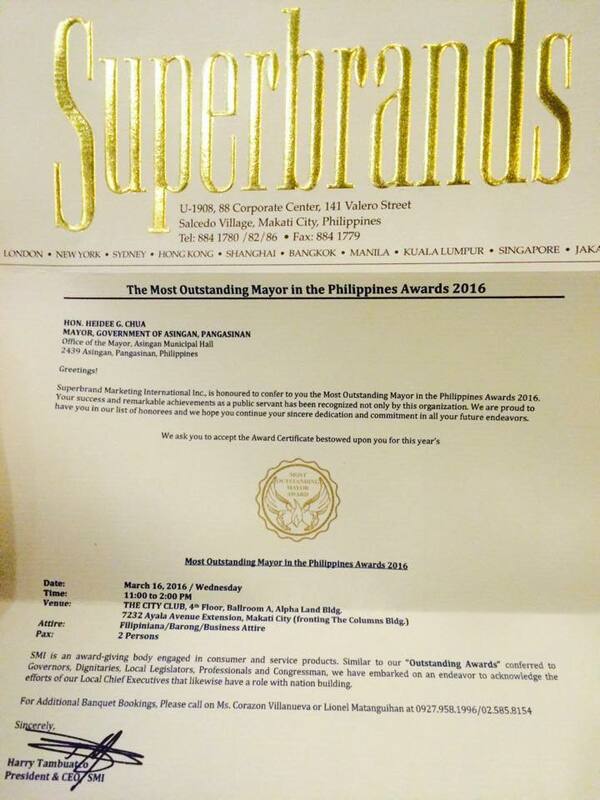 Conferred by the Superbrands Marketing Intenational.